New York Fashion week has come and gone, but I've got a little recap on some of the hottest trends on the runway to keep your fashion game on point. 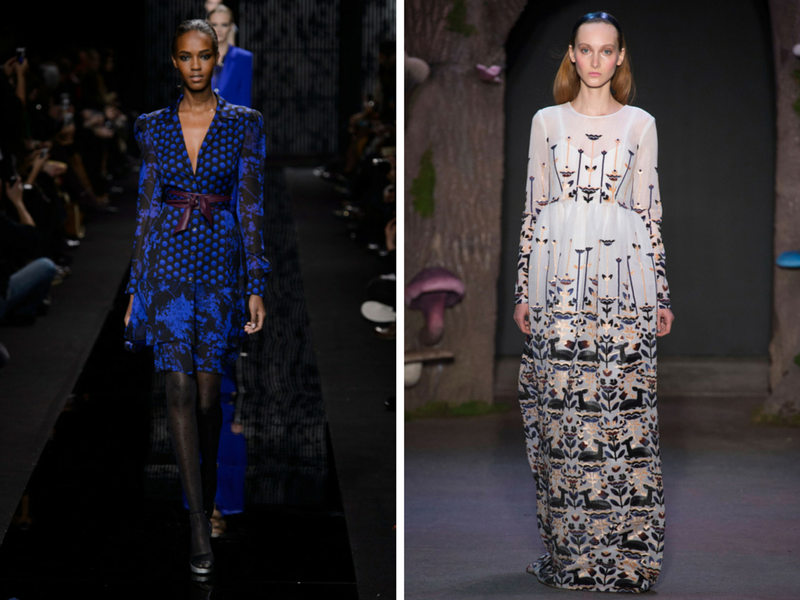 From fur to bold prints here are 5 of the top trends for next season. 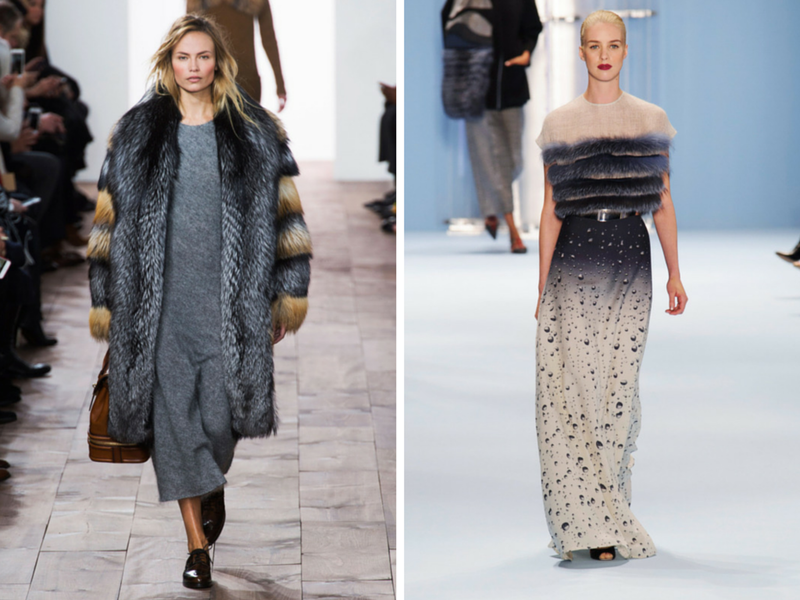 From statement pieces at Michael Kors or accents at Carolina Herrera fur was a mainstay on the runway. 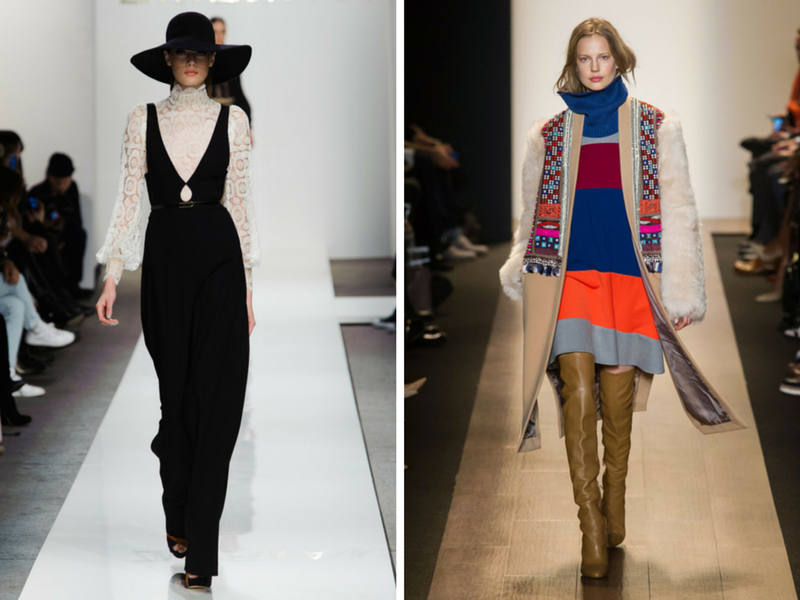 Both Zimmermann and BCBGMaxazria showcased one of the biggest trends - 70's style. Yes, the 70's vibe is back with a bohemian feel with lots of texture. Update your wardrobe with some bold prints as seen from Diane Von Furstenberg and Honor. Fringe is here to stay as seen from Elie Tahari and Marchesa. Make a bold statement with a fringe skirt or jacket next season. 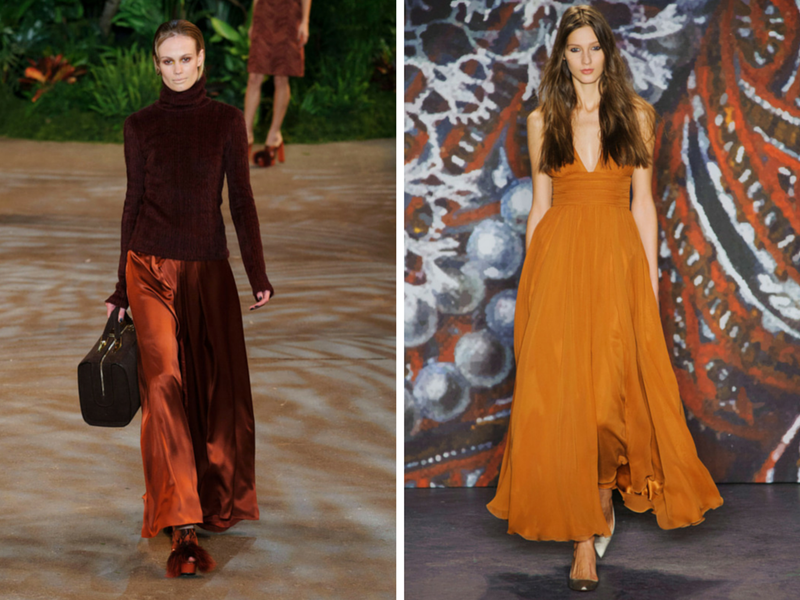 Marsala is the color of the year and it made a huge splash on the runway at Christian Siriano and Jenny Packham.